Provides reliable and consistent brake operation system at wide range of temperatures. Superior metal component protection with prevention from leakage and corrosion. The exact Original Equipment Manufacturer fluid that your vehicle came with; developed for brake and hydraulic clutch systems to reduce vapor lock by providing a higher boiling point. Uniquely engineered formula provides optimum braking response. Dear Mr. Zeeshan, Good Day to you. 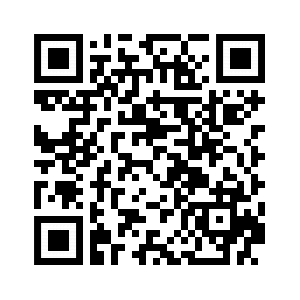 Thanks for your comments, This product is recommended and approved from Suzuki Motors Japan for Suzuki vehicles. currently out of stock.when will be available? can be used in wagon r? Can I use it in cultus 2001 Model? 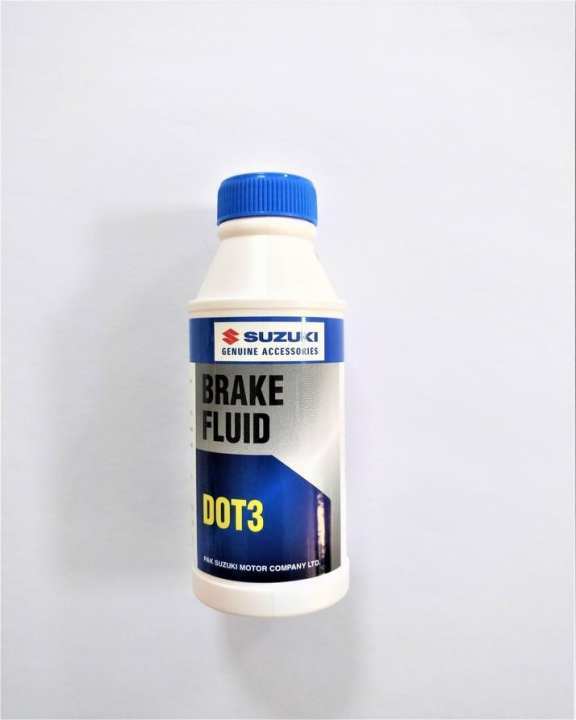 Is this product QTY 1 is ok for Suzuki Baleno 2002? Because I will drain all the previous brake oil, clean it with a 3M product and then fill it to maximum? What do you recommend about the QTY? should I order 1 or 2?